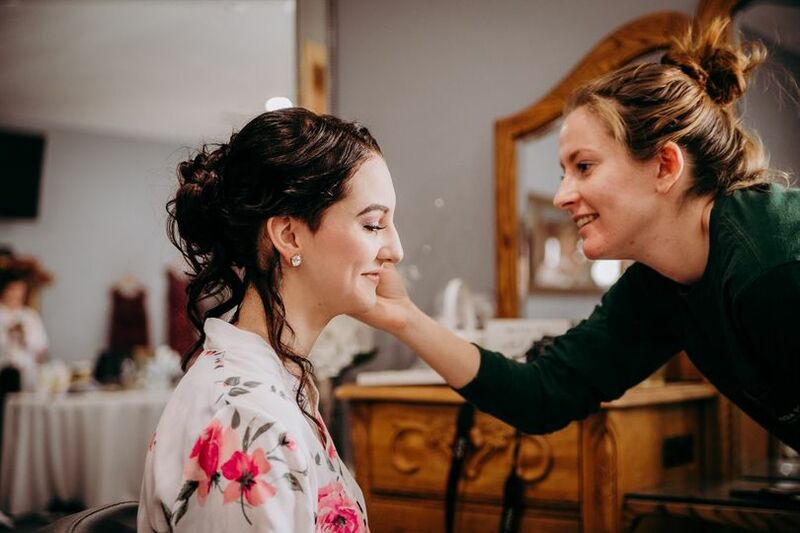 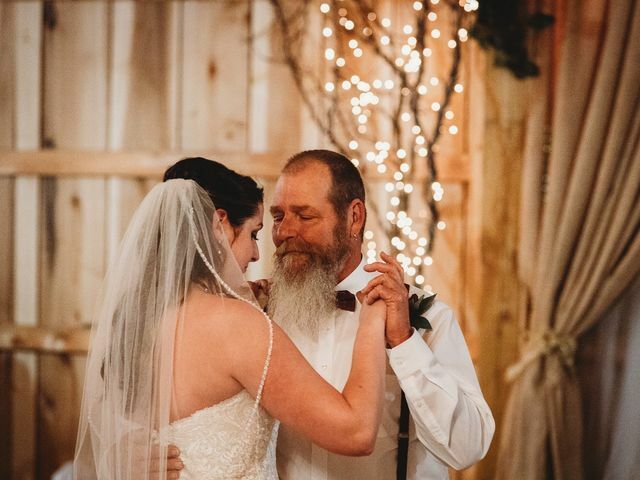 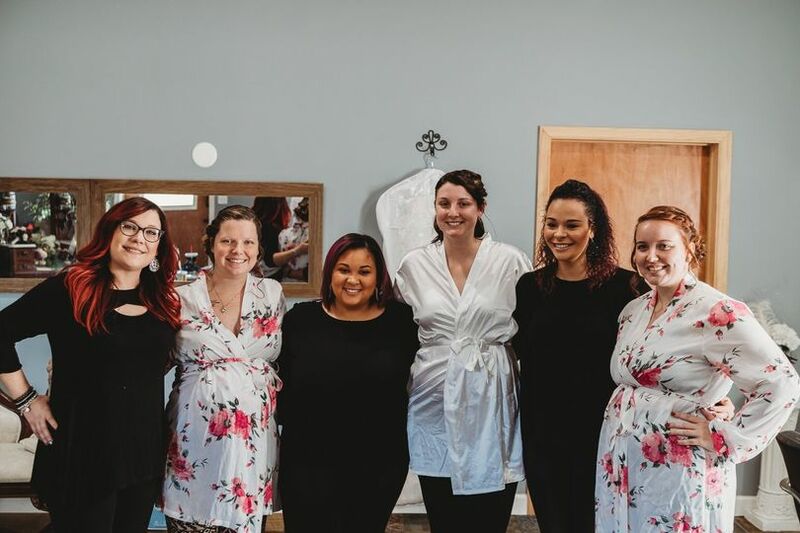 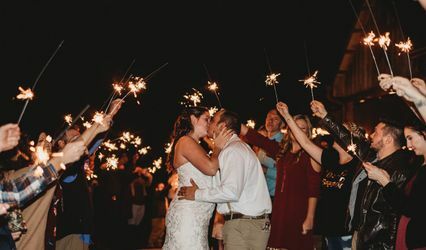 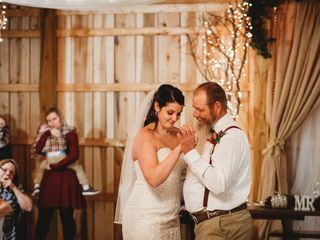 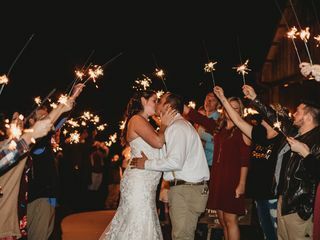 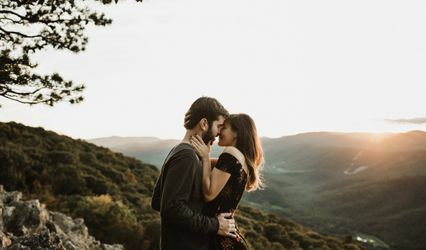 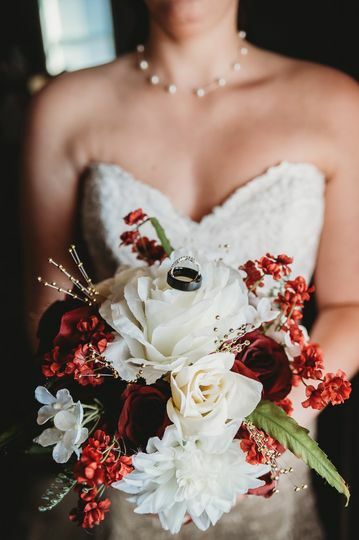 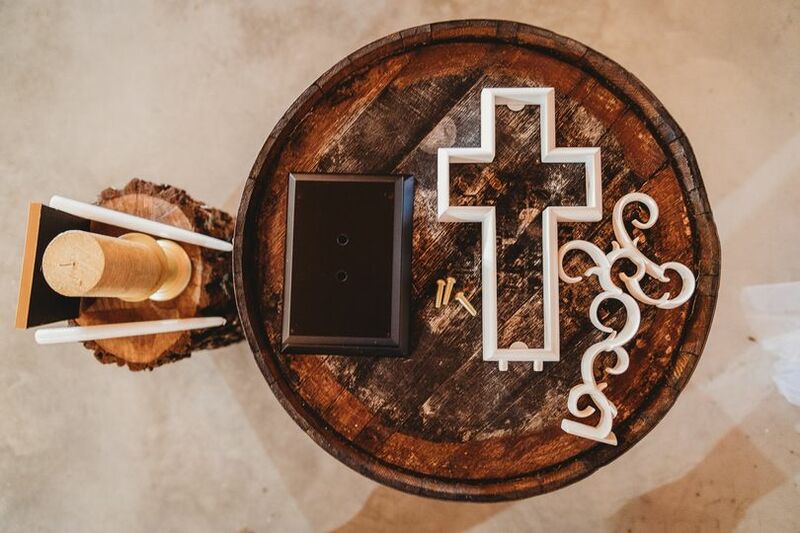 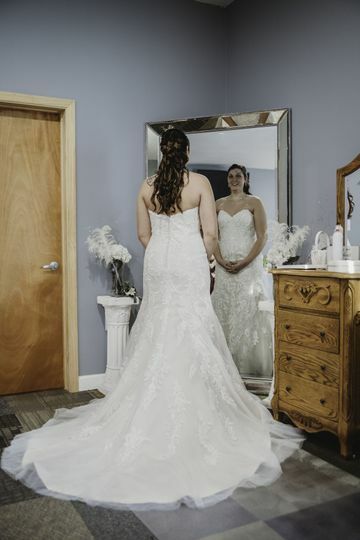 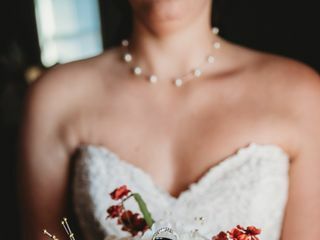 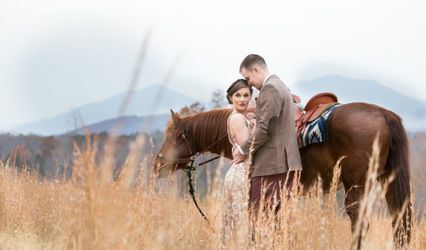 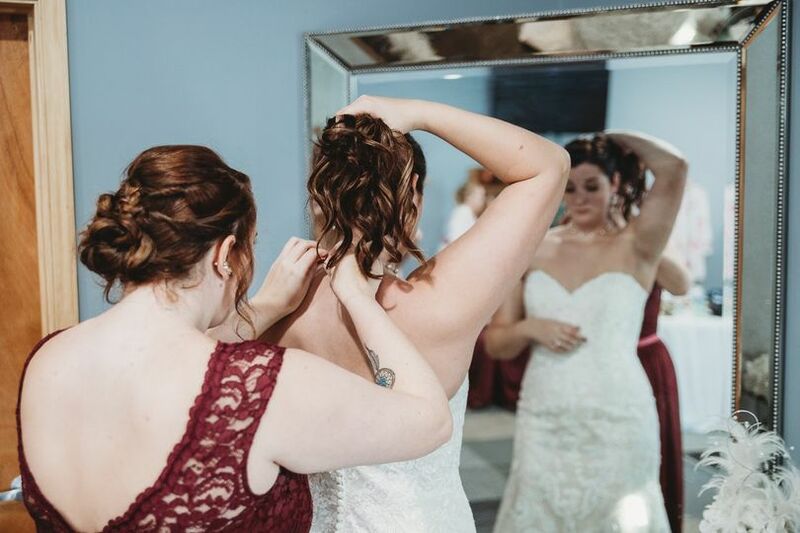 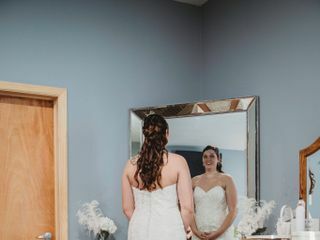 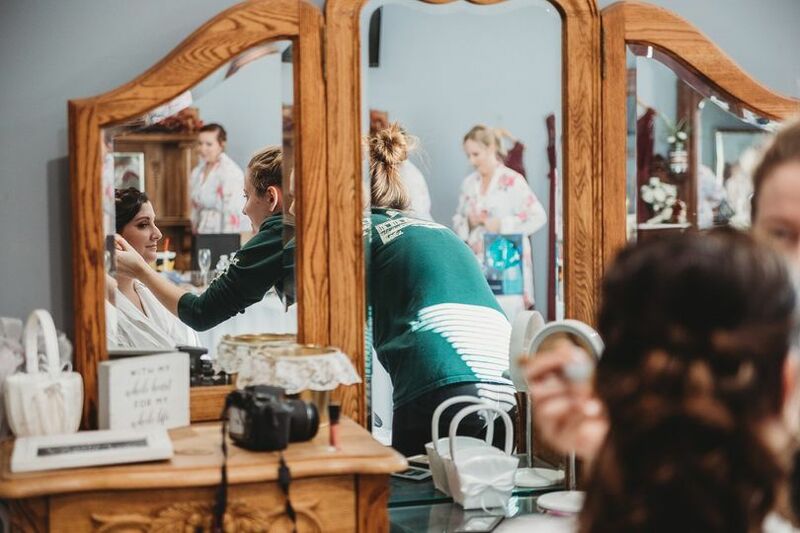 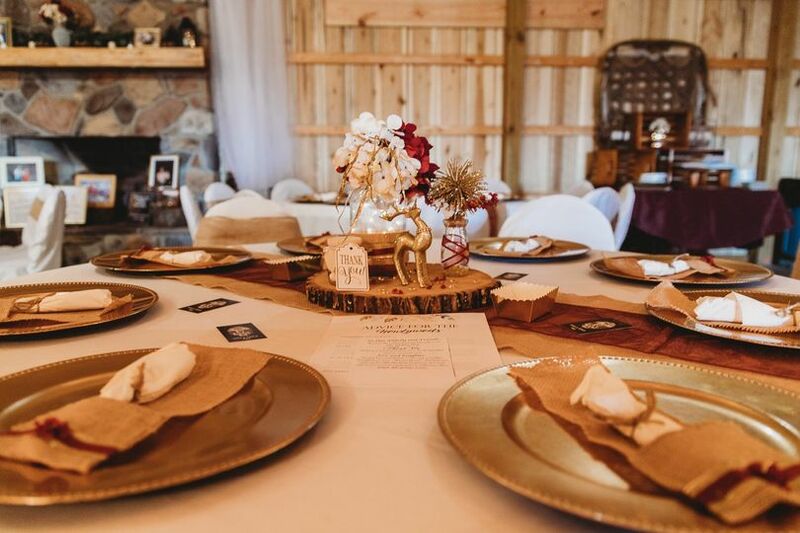 Dillon Hailey Photography is a professional wedding photographer based out of Rustburg, Virginia who also serves Lynchburg and the surrounding local areas. 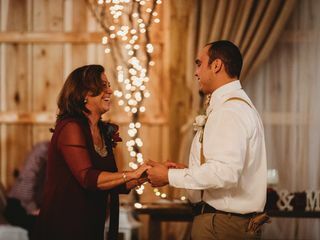 Dillon has more than six years of experience and an eye for catching details and moments that are often overlooked by others. 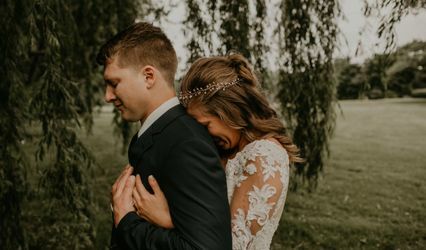 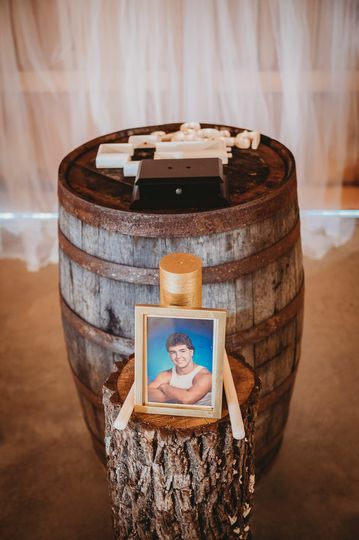  His extensive knowledge of varying photographic styles will ensure you receive stunning images of your big day that you and your family will treasure for a lifetime.